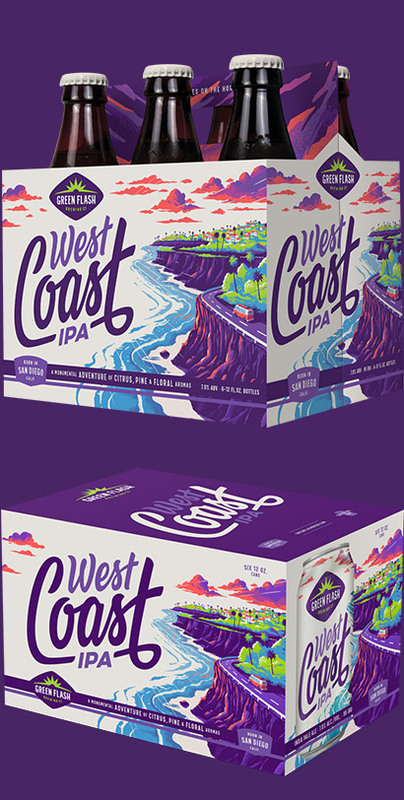 West Coast IPA | Green Flash Brewing Co. West Coast IPA – Green Flash Brewing Co.
As craft beer pioneers, we defined a style by brewing the benchmark West Coast IPA, putting Green Flash on the map. 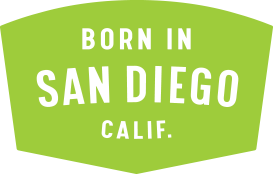 Made with five different hops for complex layers of pine, floral, & ripe citrus aromas. Orange to copper with off-white beer foam. Sweet tropical passion-fruit, pungent grapefruit citrus and pine. 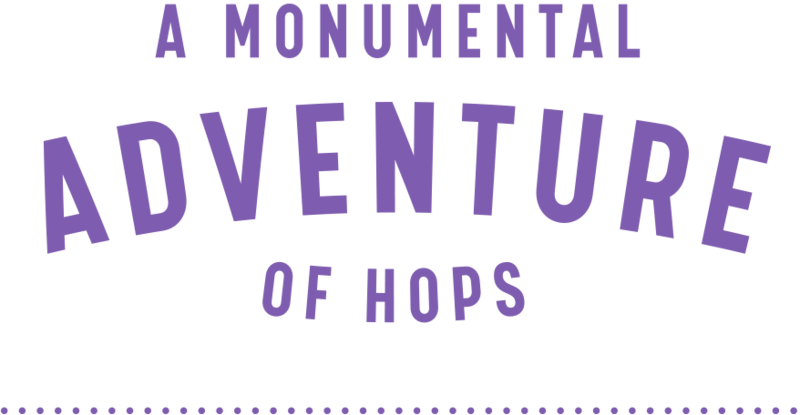 Assertive, grapefruit zest bitterness supported by notes of dark caramel from British Crystal malt, finishes floral with dry woodsy hop notes.